That’s it. The 2017 Munga MTB done and dusted, and what a wild ride it was. It’s been a year of firsts: first international winner, first double winner of the woman’s race, first sub-60 hour ride, first 100 entries. We’ve been witness to some amazing feats of strength and endurance and a massive congratulations goes out to every rider who made it home. The Munga is a difficult, hot, long and tiring race across the middle of South Africa in the heat of summer. Munga founder, Alex Harris, took part in his own race this year (don’t worry, he had no intention of winning it) and along the way he made time to record a selection of videos describing the route, Race Villages and Water Points. If you want a short, but first hand report on what the Munga is like, we encourage you to take a look at Alex’s videos. You can find them, along with a whole lot of footage from along the course and race reports from race director Erik Vermeulen on our Facebook Page. 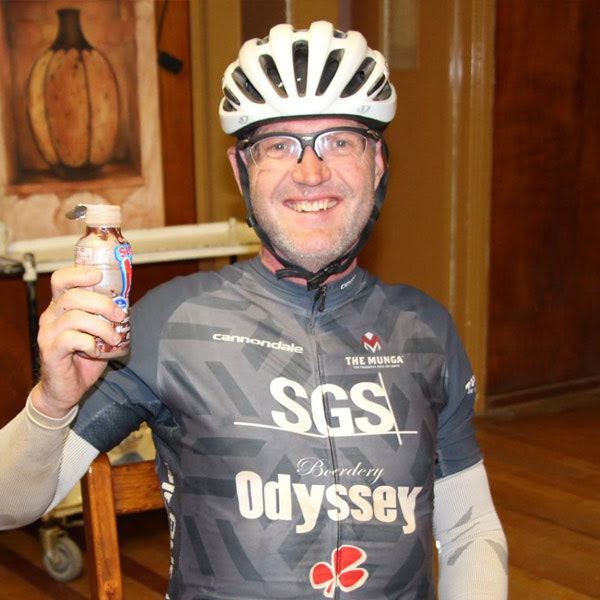 Marco Martins crossed the finish line 2 days and 10 hours. 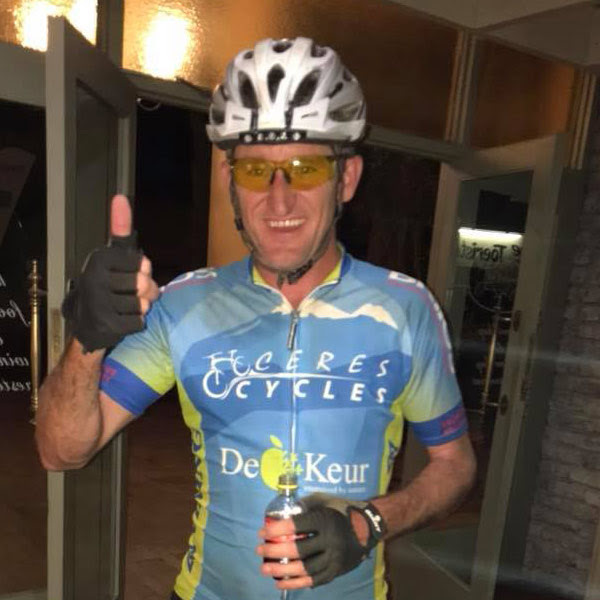 Dion Guy was around 3 hours behind, finishing in 2 days and 13 hours. In the woman’s race, Jeannie Dreyer finished in 2 days and 15 hours. That was also fast enough to get her 6th place overall. Janine Stewart was the second woman home in 3 days and 2 hours. 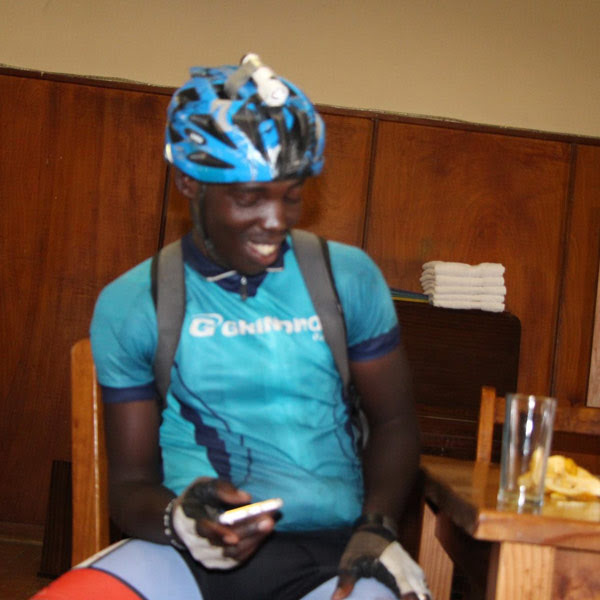 In the development category, Sthembiso Masango made it home in 2 days, and almost 14 hours. That put him 4th overall. Fantastic riding. There’s only around 10 hours between 1st and 10th and, on average, our top finishers rode the 2017 Munga 10 hours quicker than the 2016 edition. There’s probably a number of tired bodies in Diemmersfontein right now. The Toughest of the tough. It’s been said that the riders who finish last are the riders who suffer the most. Even more so when one is forced to leave a race. The human body is capable of amazing things, but we get tripped up sometimes, be it mechanical or biological. It is for this reason that we have a huge amount of respect for the riders that finish at the back of the pack. 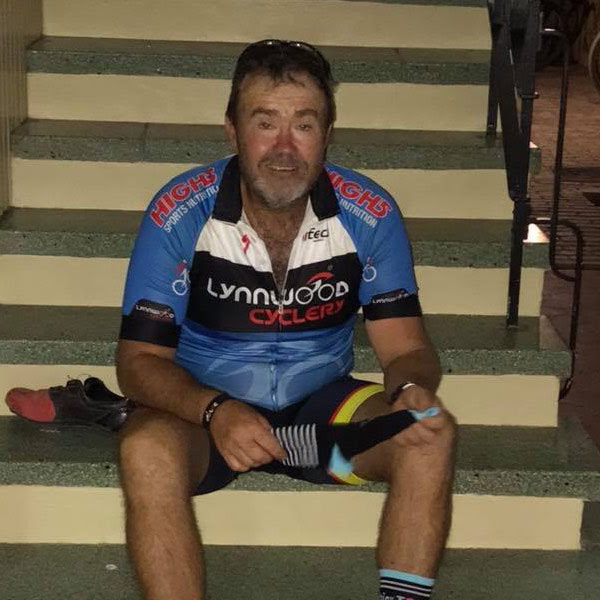 To spend that much time on a bicycle and still be able to drag your body over the finish line some 4 days later is the very definition of what it means to be “tough”. It’s the slower riders, the first timers and the amateurs with whom we have a keen sense of camaraderie. To the likes of Ryno De Kock, Louis Fourie, Max Menzies, Anton Mayberry, Jerrard Le Roux, Giuseppe Adreani, Piet Van Der Linde, Gavin Horton, Jane Horton, Mark Harris and everyone else who basically isn’t in the top 20 – you are our inspiration and who will make us do this again next year. Lastly, to the riders who didn’t quite make it. The riders who’s bikes or bodies let them down one too many times. These are the cyclist who often try the hardest. The riders who put everything on the line and took on the Munga because of a dream. It doesn’t always matter that you don’t cross the finish line, as long as you cross the start. We’ll see you all next year with the same big dreams and better bikes and bodies. Some more stats and info will be available for you in the coming days and weeks, as well as the official finishers list. If you missed out on the Munga this year, then next year is definitely your opportunity to write your own Munga story. No matter if you’re out for a win, or just want a to see if you can make it across the country on a bicycle. Entries for the 2018 Munga will be announced in the coming days, so keep an eye on the Munga newsletter.